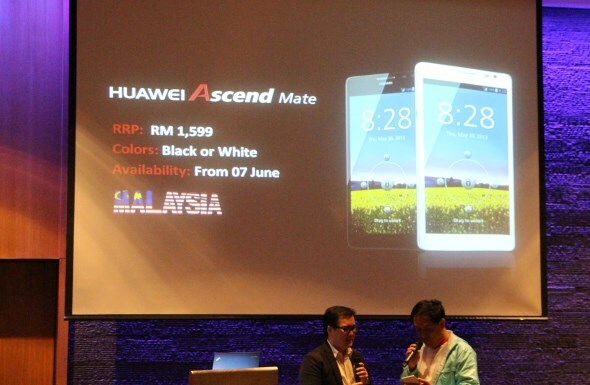 As promised, Huawei Malaysia today has unveiled the pricing of their latest (and largest) smartphone to date, the Huawei Ascend Mate. The humongous 6.1-inch Android smartphone will be released to the market on 7 June with a price tag of RM 1599. We’ll be talking more about the device later today, so stay tuned.